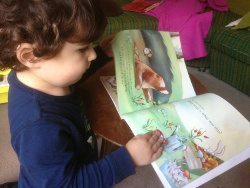 Parragon Books Review - Wakey Wakey Big Brown Bear! 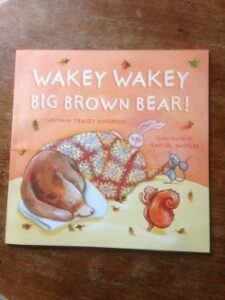 Parragon Books Review – Wakey Wakey Big Brown Bear! This is our next installment from Parragon as we are a Parragon Book Buddy Blog! It’s always fun to have a surprise picture book drop through the letter box. This month we received Wakey Wakey Big Brown Bear! 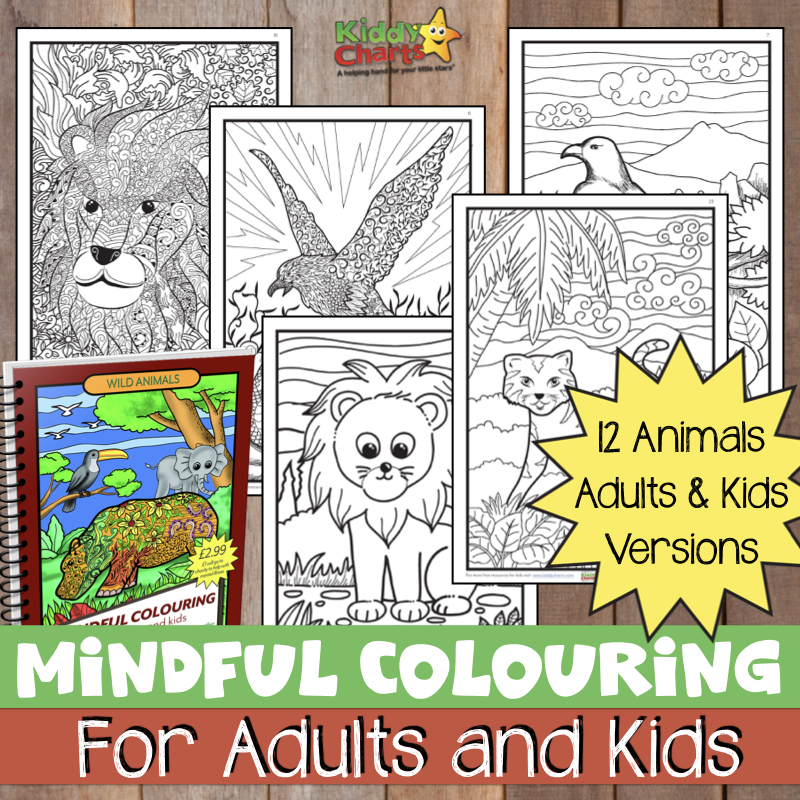 written by Tracey Corderoy and illustrated by Rachel Swirles. A charming tale about Big Brown Bear and his friends. Big Brown Bear doesn’t want to go to bed and sleep all through winter – he’s more worried about all the fun he’ll miss out on and all the things he never gets to do, like jumping in big puddles and building snowmen. His friends promise to wake him up but they can’t, so instead they keep aside souvenirs of the autumn and winter for Big Brown Bear to see and play with when he wakes up in spring! What did mummy & daddy think? The illustrations are warm, fun and conjure a real sense of autumn (particularly apt as that is the current season) and there are plenty of extra details to explore in the pictures and discuss and count up items etc in addition to the story. It was a well-timed topic for us too as Roo has recently started talking about ‘friends’ and we have discussed what a friend is. This is a nice story about friendship and doing nice things for each other. It’s a sweet seasonal story, different at least. Very calm and good for a bed time read. It’s not engaged Roo enough to want to read it again and again unfortunately (probably down to the lack of cars and buses in it), but it’s certainly worth holding on to for when Happiness is a little bit older. We were sent this book for the purpose of review. All opinions are our own.